If you loved Filipino band 4th Impact when they were on X Factor UK, then you’re going to love their debut concert in Dubai on April 29: They’re sticking with that formula for the show, they said at a press conference on Thursday. “It’s our first show in Dubai, so we will take the audience on our X Factor journey,” said Almira Cercado of the concert at Al Nasr Leisureland. Fans can expect the sister act to deliver from their repertoire of Beyonce songs and their most requested track — Adele’s Hello. Composed of the Cercado sisters — Celina, 20, Mylene, 23, Irene, 25, and Almira, 27 — the group was formed in late 2001; they were already singing contest veterans before becoming finalists — and sensations — on X Factor UK last year (they finished fifth). They have also participated in several Philippine and South Korean talent shows. They had several name changes (The Cercados, Gollayan Sisters, Mica and 4th Power) before settling with 4th Impact, and they are also online hits: Their audition video on YouTube already has more than 48 million views. 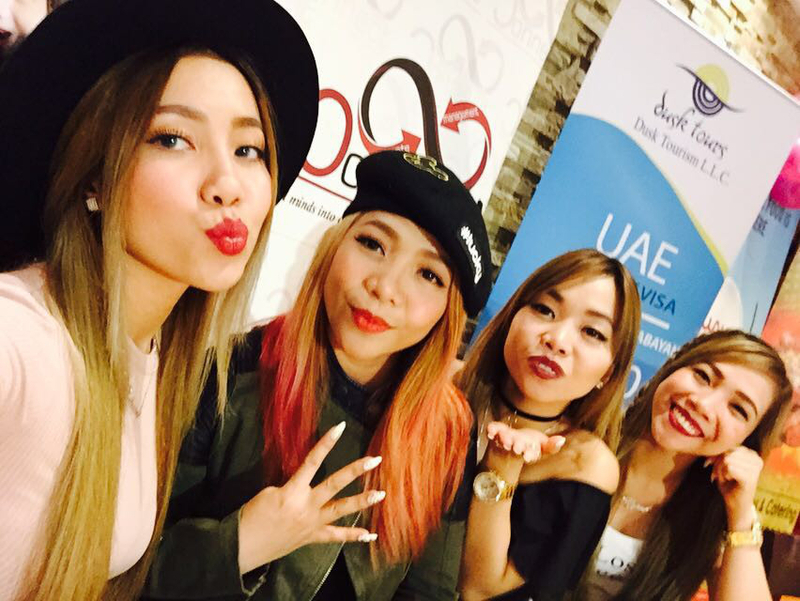 *Don’t miss it: 4th Impact perform at Al Nasr Leisureland, Dubai, on April 29. Tickets Dh100 (Regular), Dh150 (VIP) and Dh200 (VVIP), at Virgin Megastores and tickets.virginmegastore.me. Doors open at 7pm, show starts at 8pm.